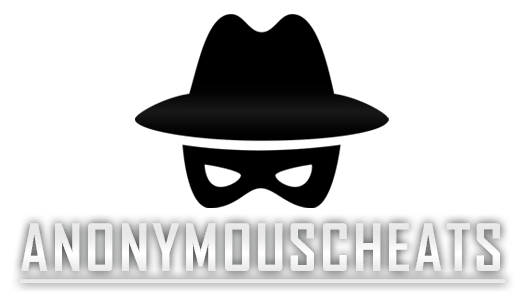 Get undetected hacks for the latest games in 2019. 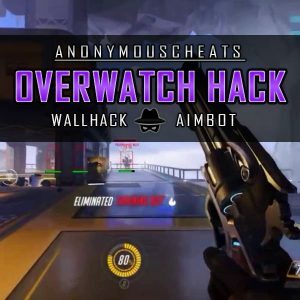 We stock aimbots and wallhacks for the most popular games on all platforms including PlayStation 4, Xbox One and PC. 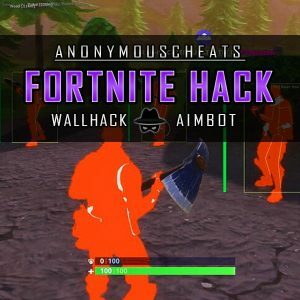 Aimbots (also known as Auto Aim or Aim Locks) are a type of bot that is generally designed for FPS video games to assist the player in aiming at opponents. 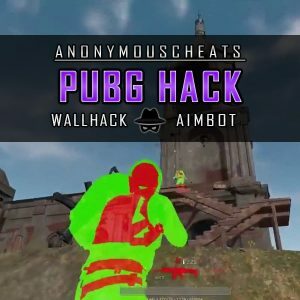 We have included the aimbot feature in all our hacks here at AnonymousCheats. 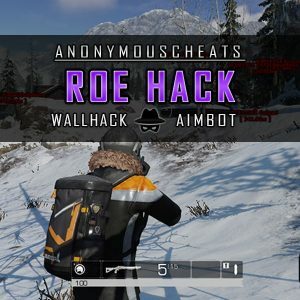 Wallhack is a way to make walls and obstacles half transparent, so you can look through them, hence the name Wallhack. The hack comes in many variations, however they all have the same end goal: Make you see through walls. The acronym commonly used when describing “ESP hacks” stands for Extra Sensory Perception. ESP hacks let’s you see enemy name tags, class, health, weapon, gear, etc. You will also see all the enemies on the map at all times.